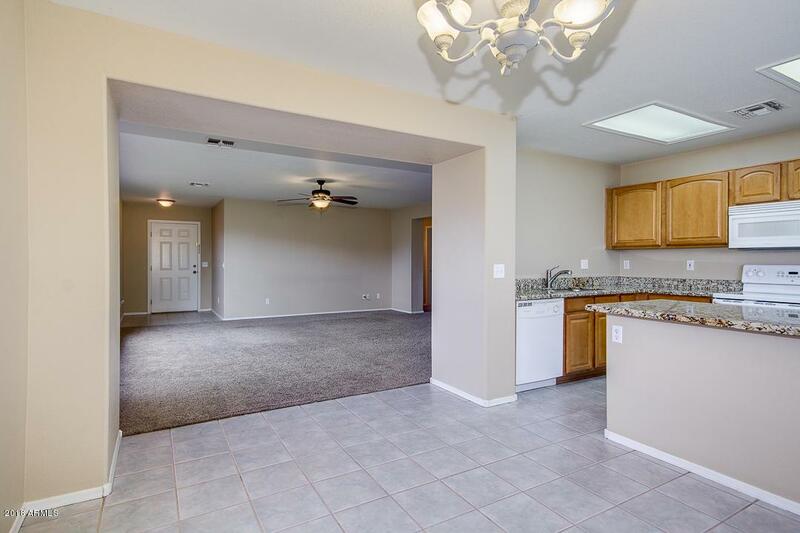 Gorgeous open concept floorplan with neutral paint and flooring throughout. 4 large bedrooms and 2 bathrooms, split floorplan. Master has walk-in closet. 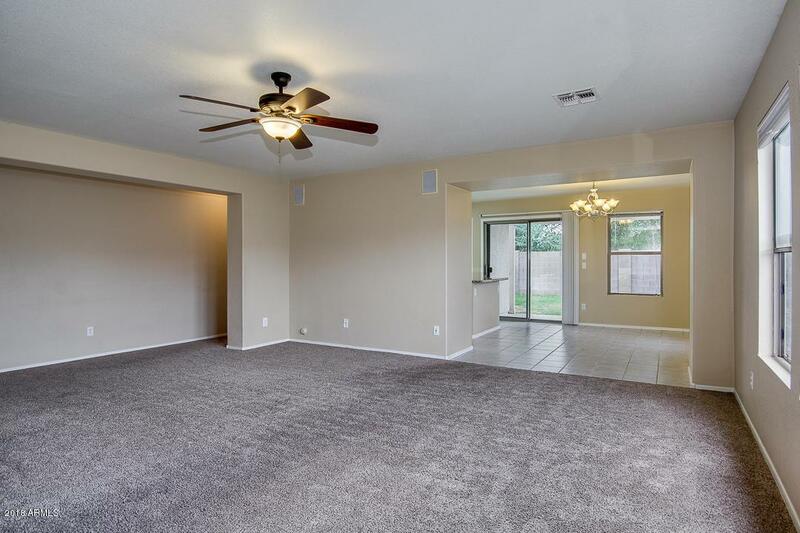 All bedrooms have a ceiling fan. Granite countertops in the kitchen with huge walk-in pantry. The backyard is very private with a great covered patio. New roof in 2017! Tile roof, 2-car garage, and dual-pane windows. 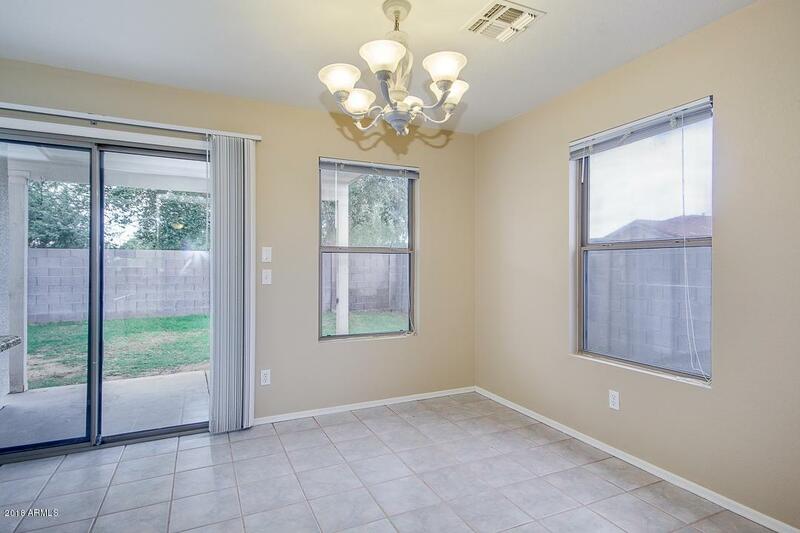 Minutes away from the 60 freeway, lots of restaurants, and Banner Gateway Medical Center. 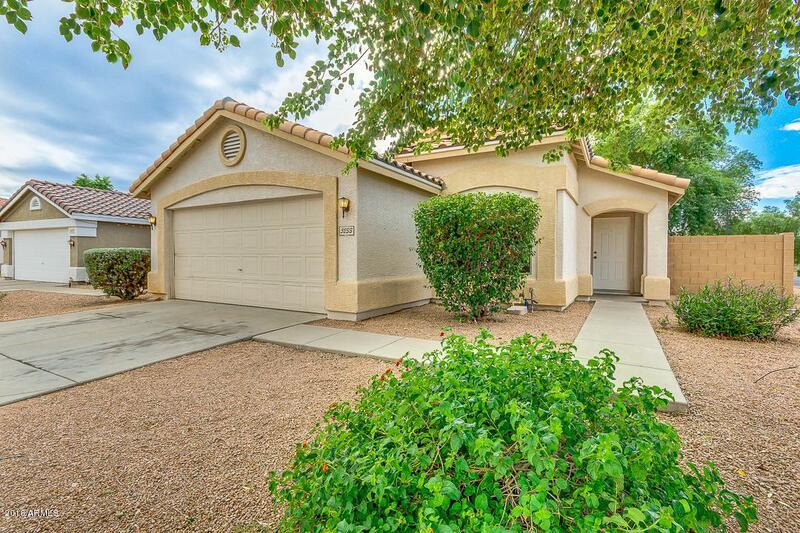 Come check out this great home today!